Join the Victoria Percussion Orchestra, Victoria's community drumming ensemble! Take your playing to the next level by performing at festivals and special events. Beginning drummers are welcome. 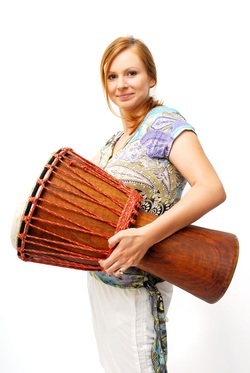 Drums and other instruments like African xylophones, bass drums and shakers are provided. JUST OFF PARKING LOT "E"